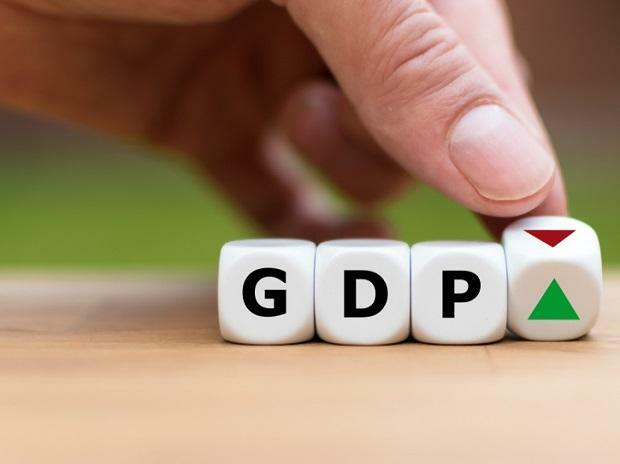 Revised GDP numbers: An instance of official statistics gone political? China will face a “graver and more complicated” environment to development, Premier Li Keqiang warned on Tuesday as the world's second largest economy slashed its GDP target to 6 to 6.5 per cent this year, amid an ongoing trade war with the US and continued economic slowdown. The lowered growth rate from the 2018 target of 6.5 per cent was proposed by Premier Li in his work report for this year at the annual session of the rubber-stamp Parliament, the National People's Congress. The country, the world's second largest military spender after the US, also announced a 7.5 per cent increase in its defence Budget for this year, hiking it to a whopping $177.61 billion, over three times that of India.